Crystal Jutte is the Director of Portfolio Transaction Services for Mohr Partners, Inc. in the Dallas office. Crystal manages negotiations for portfolio real estate transactions on an ongoing basis for clients with over 20 million square feet of office, industrial and flex space. Crystal brings over 14 years of experience in commercial real estate, real estate development, leasing and financial analysis. She is experienced in the process of office, industrial, retail and mixed-use projects. As a strategic partner, Crystal plays a key role in KPI tracking, financial analysis, lease standardization, portfolio analysis and development and implementation of company-wide real estate processes and procedures. Crystal began her career with Mohr as an Executive Assistant/Marketing Coordinator in the Seattle office. Following that she was an Account Manager/Transaction Manager, managing several large key portfolio accounts. She then moved to Dallas in 2018 to assume the role of Associate Director of Portfolio Transaction Services. 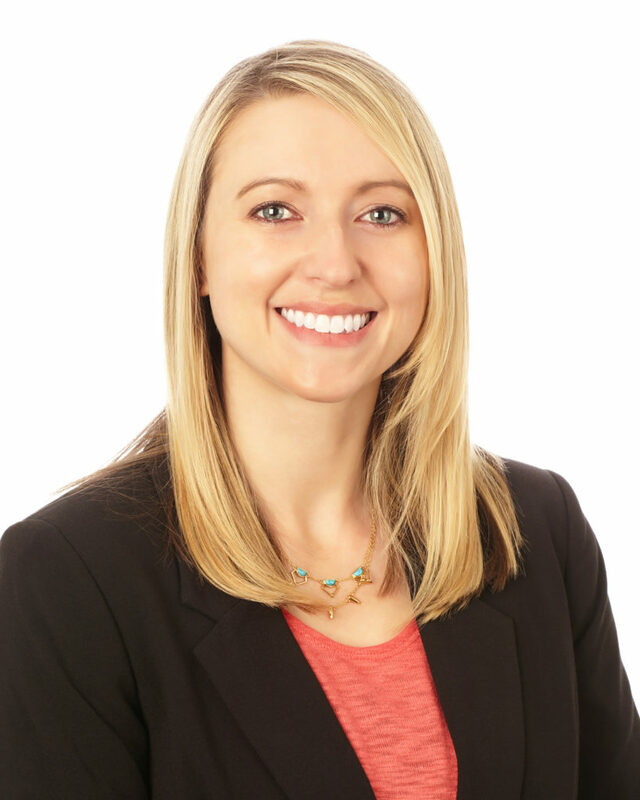 Prior to joining Mohr, Crystal served as an Investment Coordinator with Schnitzer West, LLC. During her tenure, she was part of a development team in charge of coordinating the high profile grand opening of The Bravern, a 1.2 million square foot mixed-use project in Bellevue, WA. 2016 Emerging Leader Award, Mohr Partners, Inc.
2013, 2014 Employee of the Month, Mohr Partners, Inc.